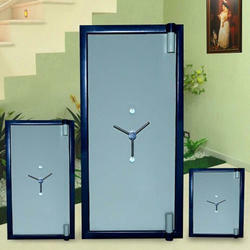 We are engaged in offering high quality range of Burglar Resistant Safe to our esteemed customers. 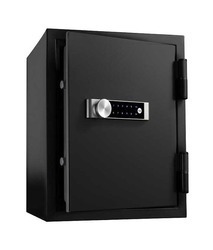 Product Details:Centiguard mechanical safes are designed to withstand the most intense fires and keep your documents well protected. Ideal for safeguarding paper documents from fire. ·: unique opening system accessible by both digital codes and credit card. ·: motorised opening and closing.